In order to find the best pick-up truck racks you have to know what to look for. While pricing and installation are important, the quality of the rack itself is crucial. Whether you want a new or used truck rack you may want to choose a rack that has several uses. You don’t want to purchase a pick-up truck rack that you can only use for work but not to not for having fun or vice versa. You also want a rack that’s durable and looks good. When you consider all of these things you will realize you need a pick-up truck rack made by Magnum. The material the rack is made from and how it is manufactured play an important role in how strong it is, how it will look and function and how long it will last. That is why pick-up truck owners in the know choose Magnum pick-up racks. Magnum racks are super strong and durable and can handle high stress and heavy loads. They can also allow you to safely carry any shape, size or type of loads. Their superior design and construction have made them a popular choice for pick-up truck owners who need to know they can depend on their pick-up truck rack when the going gets tough. Magnum makes a wide variety of pick-up truck racks. 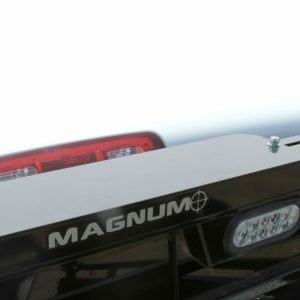 Whether you are looking for a low pro truck rack, a service body rack, a standard truck rack, a service body aluminum truck rack, a service body rack with lights, a black truck rack with two horizontal bars, a black truck rack or a matte black truck rack with three horizontal slotted bars, you can count on Magnum to have exactly the type, size and style you need. You can do all the research you want, but you won’t find a stronger, more durable, better-looking pick-up truck rack that the ones Magnum has to offer. Picking the right rack is crucial. When you are looking for a pick-up truck rack you should take the time necessary to carefully evaluate your specific needs. Talk to friends, family and other pick-up truck drivers. The internet is also an excellent tool for researching the best pick-up truck racks. After you have done all your research it will become even clearer that when you need a strong, dependable, good-looking pick-up truck rack you cannot beat the ones produced by Magnum. 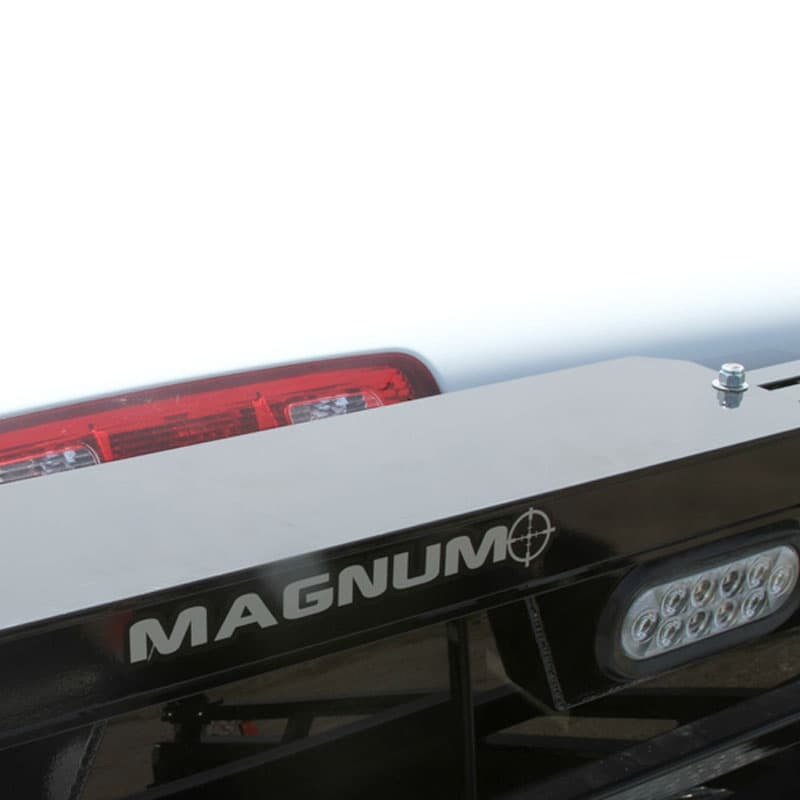 ← Why Choose Magnum Truck Racks?